This webinar will last approximately one hour. This webinar will provide an overview of the legal requirements regarding transition plans and the IEP process, issues to consider as a transition plan is developed and revised, including how to balance academic and functional life skill needs, and suggestions for how to plan for a smooth transition from school to services from the Developmental Disabilities Administration and any other service providers. 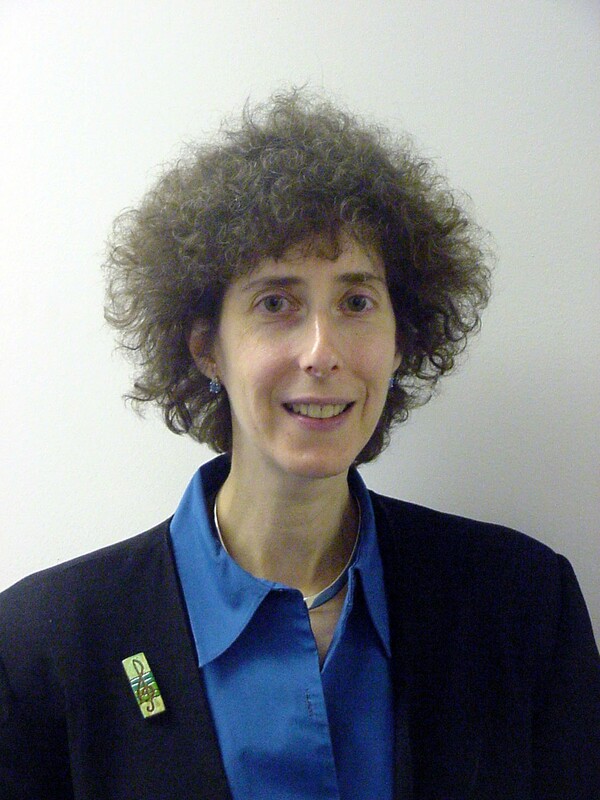 Leslie Seid Margolis is a managing attorney at Disability Rights Maryland (DRM), Maryland’s protection and advocacy agency, where she has worked since 1985. In her practice at DRM, she handles individual special education cases and engages in special education policy work at the local, state and national levels, and has extensive experience with systemic urban school reform litigation, having co-counseled the 28 year Baltimore City Vaughn G. case for many years. Ms. Margolis is a frequent presenter at local, state and national trainings and conferences, and has published technical assistance documents, manuals, and articles. She has been a member of several national boards, including TASH, the Epilepsy Foundation and COPAA, and currently sits on several Maryland-based boards. In 2014, Ms. Margolis was the co-recipient of COPAA’s Diane Lipton Award for Outstanding Advocacy. She received the Outstanding Advocate of the Year award from The Arc Maryland in 2017. Casey Shea is a Staff Attorney at Disability Rights Maryland, where she works on the Developmental Disabilities team representing other people with disabilities to enforce their civil and human rights to self-determination, due process, education, and freedom from discrimination and harm; and to access services in the most integrated settings. Casey brings experience from the University of Denver’s Sturm College of Law Civil Rights Clinic where she was named an Outstanding Student Attorney for her work on a post-conviction relief case and a class action asserting that the failure to provide outdoor exercise in prison amounts to cruel and unusual punishment. Casey also learned much as a legal intern from Judge Diana Terry on the Colorado Court of Appeals and from disability rights champions at the Civil Rights Education and Enforcement Center, Disability Rights Education and Defense Fund, and New York Lawyers for the Public Interest. Prior to Law School, Casey was the Outreach Director for an education advocacy organization, and graduated from Northwestern University with a B.S.Ed. in Social Policy. 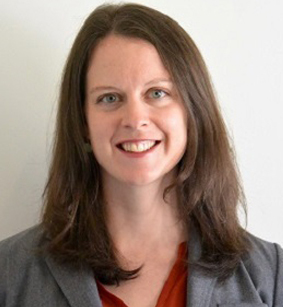 Rachel London is the Deputy Director the Maryland Developmental Disabilities Council, a statewide public policy and advocacy organization promoting the inclusion of people with developmental disabilities in all facets of community life. Rachel has been with the Council for 9 years, serving as the Director of Children & Family Policy prior to becoming Deputy Director. Rachel earned her Bachelor’s Degree and Law Degree from the University of Maryland. After law school, she was a staff attorney at Disability Rights Maryland where she was active in many important civil rights issues for adults with developmental disabilities, including the closure of the Rosewood Center. Parents are key members of the IEP team and Maryland law has recently given parents additional rights. This webinar will focus on the 2017 parental consent law that allows parents to refuse to consent to certain recommendations by an IEP team, such as the decision about whether a student should take the PARCC assessment or the alternate assessment aligned to an alternate curriculum, and on issues such as assistive technology, restraint and seclusion, and least restrictive environment that can profoundly affect the course of education for students with developmental disabilities.